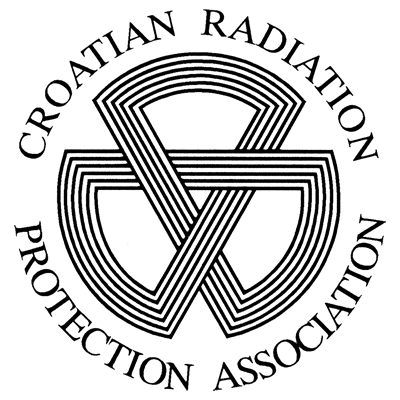 Croatian Society for Radiation Protection is a public organization with the purpose of promoting and developing scientific, educational and cultural activities in the field of radiation protection and related sciences. 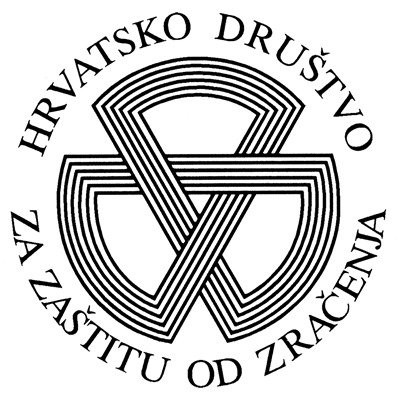 The Company was founded July 16, 1979 in Zagreb and until 1991 he worked within the Yugoslav Society for Radiation Protection, established in Portoroz. As an independent company incorporated in 1992 in the International Association for Radiation Protection (International Radiation Protection Association, IRPA). Today (15 July 2009) brings together 185 scientists and experts.